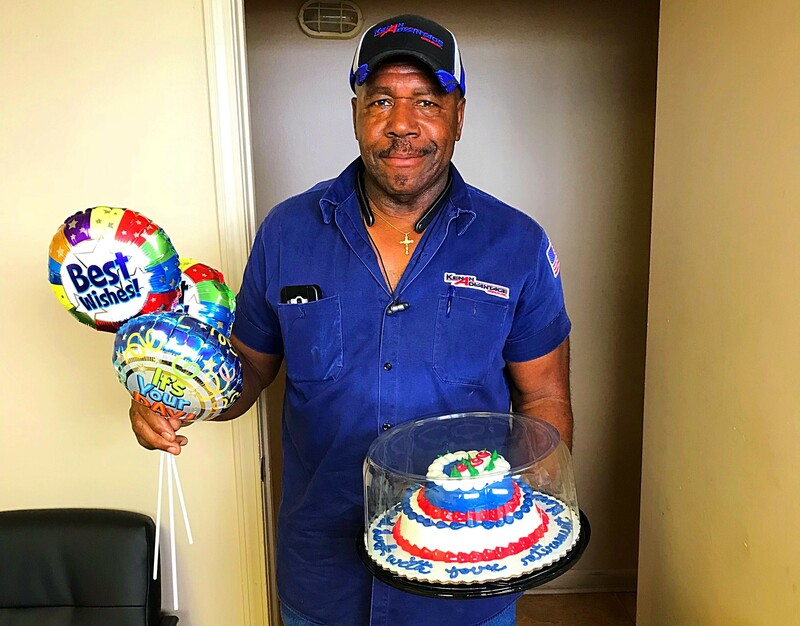 After 42 years as a Professional Driver with KAG, Leroy Johnson is retiring from our Memphis, TN Terminal! Leroy joined KAG November 3, 1976. Thank you Leroy for your loyal contribution and service to KAG. We wish you the very best in retirement!